Estimating projects is hard. Why? Because the only time you realize accurately how long it takes to finish a task is the point at which it is completed. Up to the point of delivery, teams used educated guesswork to predict the future. The bigger and more complex the project is, the hazier that future is. Faulty estimates mean missing deadlines and breaking budgets which are two of the main symptoms of project failure. Being a skilled estimator is a crucial part of setting schedules, establishing budgets, managing resources and running a thriving team and business. 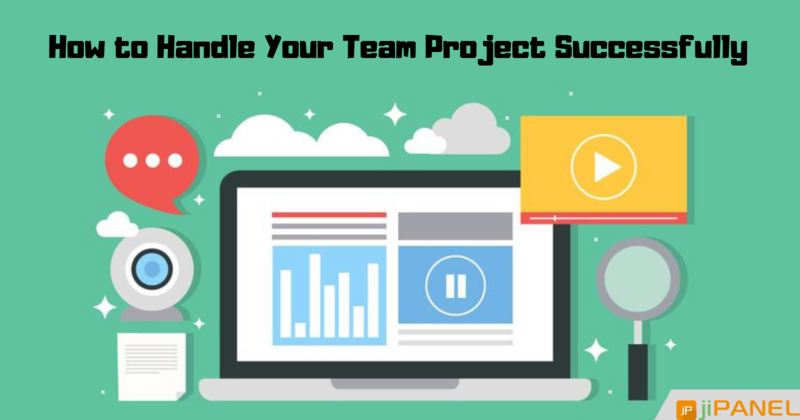 Using the best online project management software for the job is a huge help, yet knowing the techniques and figuring out how to do them well is the manner by which you turn into an extraordinary estimator. 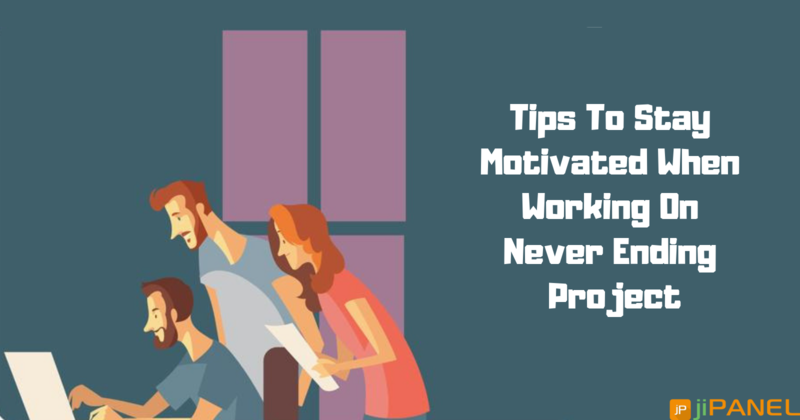 There are various estimation methodologies to choose from and here we are going to look at five tried-and-trusted ones that work for a wide range of projects. Expert Judgement: This is likely the most widely recognized way people get an estimate. Discuss with the experts with the best hands-on experience and understanding of the project requirements. Simply make sure that everybody has a similar comprehension of what should be delivered. Furthermore, attempt to find experts who will really be working on the project. Top-Down: Utilizing a high-level breakdown structure and information from past projects, you can include estimates for each task work item to decide the overall effort and cost. The top-down technique lacks detailed examination, which makes it most appropriate for a quick first-pass at a prospective project to assess its feasibility. Bottom-Up: This strategy uses a detailed work breakdown structure, and is best for projects you are committed to. Each task is estimated independently, and then those estimators are rolled up to give the higher-level numbers. 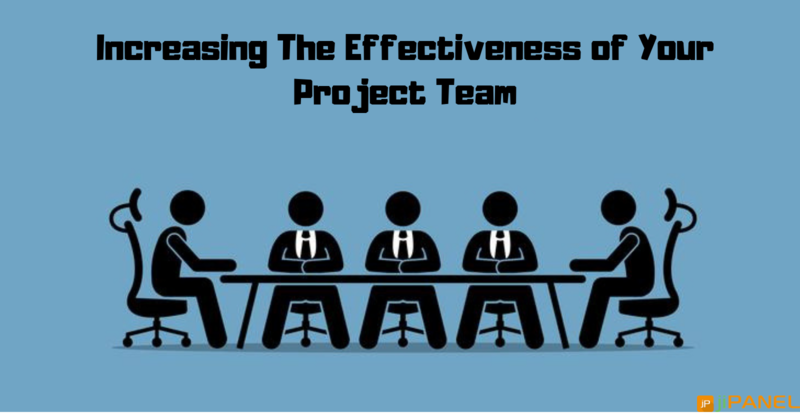 If you utilize the correct project management software, it will roll up the estimates for you. This process makes you think about what is required with the end goal to take a step back to check whether the big picture still makes sense. You will get more exact results than the top-down method, however, it is also a greater investment of time. 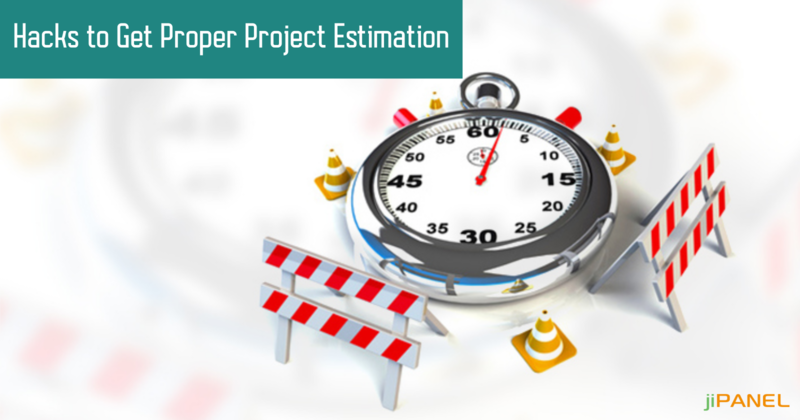 Comparative Estimation: If your current project is like past ones, take the data from past work and extrapolate it to give your estimates to the new job. Prior to continuing, make a point to check whether those projects were fruitful. This can be a quick method but requires robust data to feed it. Then, monitor the work and change the estimate as you go ahead. It will be helpful to have a record of the length of time the work actually took for the next time you do something similar. And, there is more. If you need to pop the hood and get more details on the most proficient methods to estimate projects with accuracy, sign up on jiPanel.